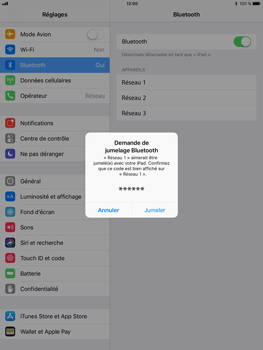 If one or more Bluetooth devices are available within the Apple iPad Air 2’s range, they will be listed. 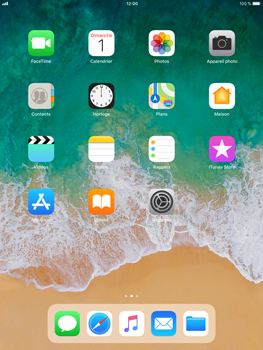 Choose the device that you want the Apple iPad Air 2 to connect to. 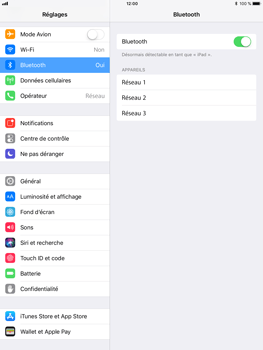 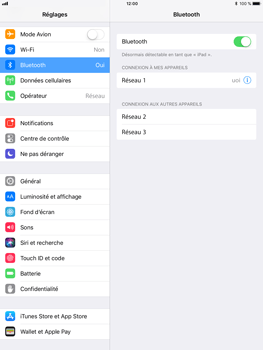 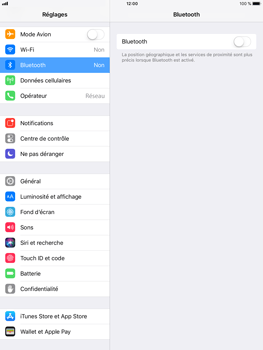 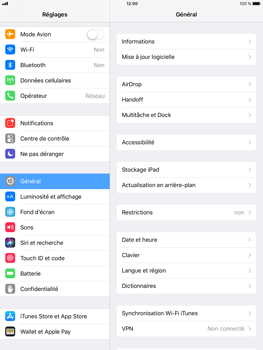 If the device is not listed, make sure that Bluetooth has been enabled on the device and that it is within range of the Apple iPad Air 2.